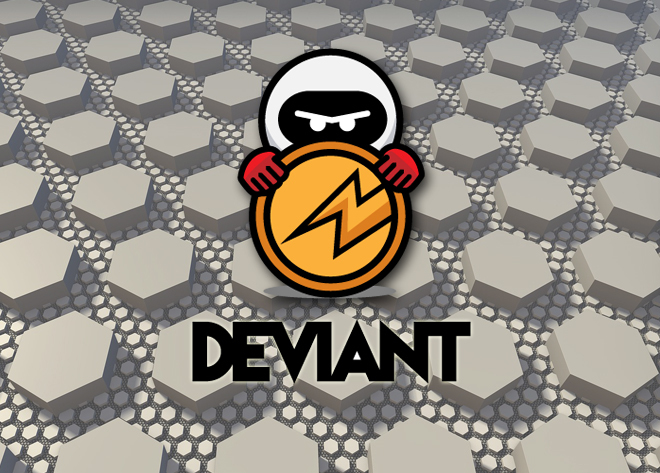 To create true security and privacy, the Deviant Coin team created a network of decentralized Masternodes without superfluous control or intermediaries/gatekeepers. 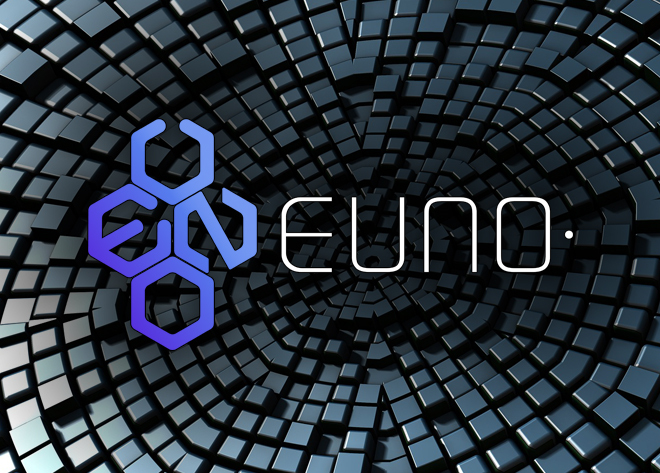 Because they use this type of system, they are able to offer a 90% pure PoS Block reward to ensure lightning fast and secured transactions plus multi-wallets, encrypted messaging, stealth addresses for complete anonymity, low number of confirmations, low fees, and a limited total coin supply for faster appreciation. 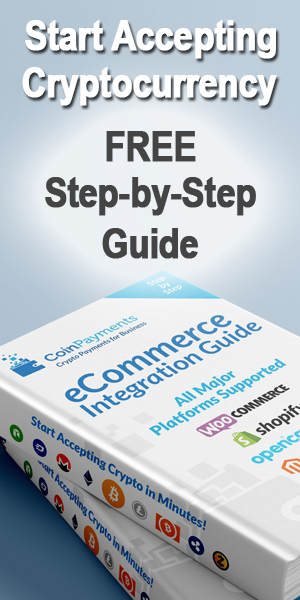 CoinPayments is happy to have integrated their coin to provide Deviant Coin (DEV) payment processing for early adopters to start their DEV accumulation. Most importantly, since the Masternodes are constantly connected to the network and perform certain tasks, this allows the coin to achieve faster and more private transactions. Deviant Coin is an open source crypto-currency focused on fast, private transactions with low transaction fees. To back up its claim of being the most secure cryptocurrency platform, it utilizes a custom Proof of Stake protocol for securing its network. The goal of Deviant Coin is to achieve a decentralized sustainable crypto currency with near-instant, full-time private transactions, fair governance and community intelligence. Additionally, Deviant Coin offers users anonymized transactions using the Zerocoin Protocol, meaning full security at all points. 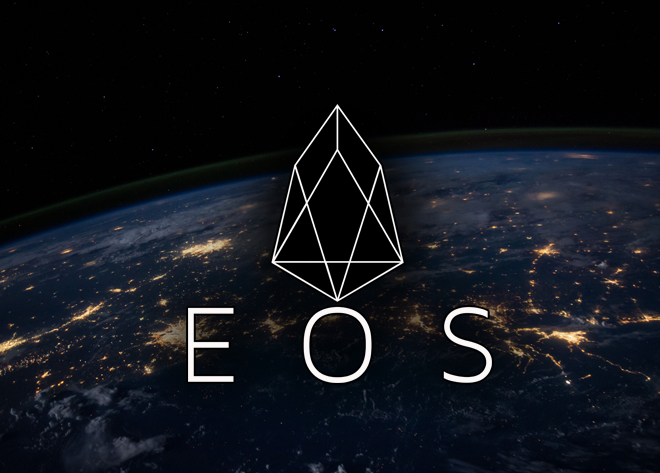 Along with that, the platform has fast transactions featuring guaranteed zero confirmation transactions, as well as decentralized blockchain voting utilizing Masternode technology to form a DAO. 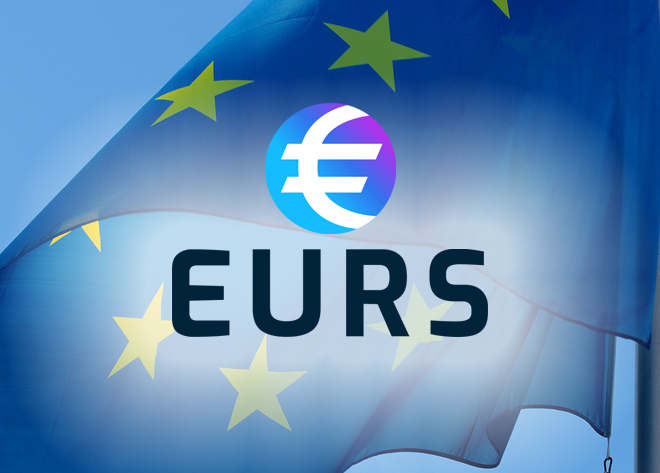 The blockchain will distribute monthly treasury funds based on successful proposals submitted by the community and voted on by the DAO. In this age of digital currencies and digital tokens, Deviant Coin differentiates itself by providing a decentralized wallet to allow users to access all of their funds in one place. Their goal is to include a fully decentralized hardware wallet that works on the same platform. This adds to the security of the platform by enabling hash keys to secure the user’s web access with additional 2-factor authentication. Deviant Coin is a powerful platform that provides users an amazing and safe cryptocurrency experience, and their newly released whitepaper shows that they are also working towards a decentralized exchange. Unlike traditional exchanges which maintain centralized control over trader funds, Deviant Coin will lock only the funds used for the trade, in a special multi-signature wallet on the bitshares blockchain. This is just another security feature that their team is putting into place. Incredible Transaction Speed: The transactions are lighting fast, thanks to InstantSend integration. Hardware Wallet: The Deviant Coin team is working on their own official decentralized hardware wallet which will support DEV and many other cryptocurrencies. Anonymous: Transactions are completely anonymous using DarkSend. Deviant Coin’s recent news about their plans for secured storage and decentralized exchanging comes at a time where crypto markets have come to recent lows. So, hopefully DEV can inject some much-needed interest back into the crypto sector through their upcoming projects. Start supporting the project by accepting Deviant Coin (DEV) payments in your business today!